After hours and hours of practice, her body trembled as she danced a routine that she has done a number of times. 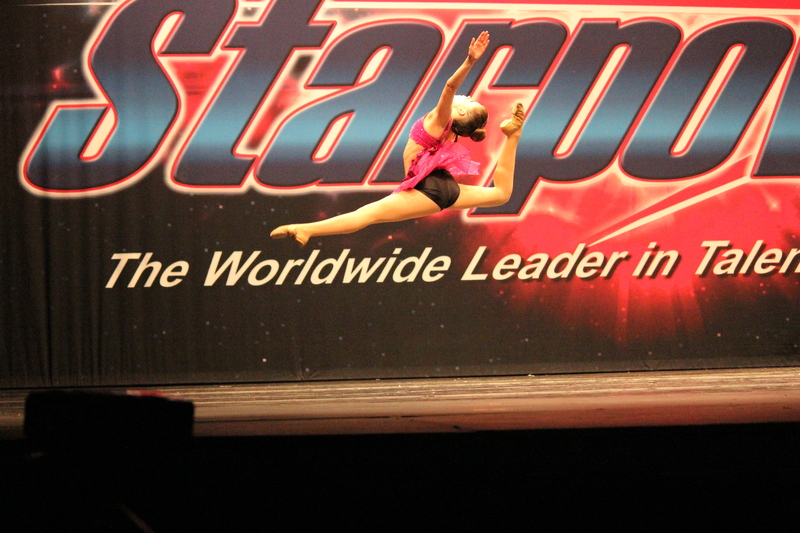 My daughter had a difficult dance competition this past weekend. She was disappointed as she walked off the stage. She faced her peers with a broken heart and tears flowed down her face as she collapsed in my arms. She had the highest hopes to place in the top three but this was just not her day. We talked on the way home and tried to focus on the good of the day. We all cheered for her as she got into the car and her face turned quickly to a smile. She began to think and talk about the next time she would compete and how she would practice harder and prepare more mentally. Moments like these do not DEFINE us but they can REFINE us if we let them.